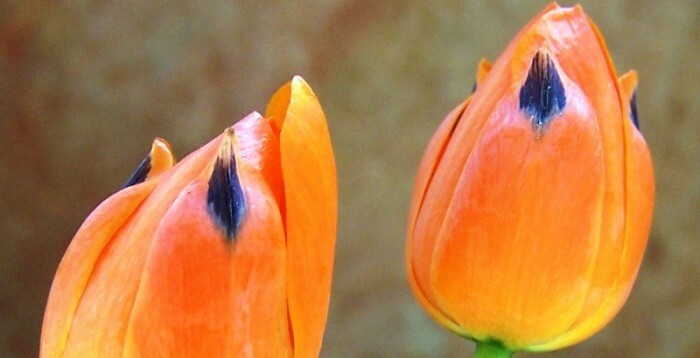 Welcome to the Witteberg Nature Reserve Website! We are situated about 240 km from Cape Town in the heart of the Witteberg mountain range, midway between Touws River and Laingsburg, and southwest of the historic Matjiesfontein village. The reserve spans 4365 hectares of mountainous terrain, being a transition zone from the Little Karoo to the Great Karoo. We border on the provincial Anysberg World Heritage Site on the southeast for about 4 km. We have magical mountain scenery, Early Stone Age artefacts, cultural-historic structures and -ruins, interesting geological formations, wildlife, birdlife, lichens, marine trace fossils, three fynbos vegetation types, clear night skies and awesome silence. These create a unique Sense of Place and Sense of Historic Mystery, ensuring that there is something to interest all nature lovers. 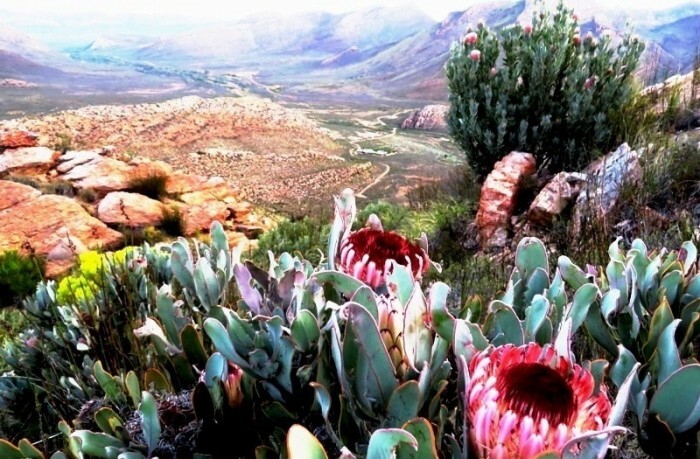 Our main focus as a formally proclaimed Contract Nature Reserve under the national Protected Areas Act, is the conservation of the Fynbos of the Witteberg. 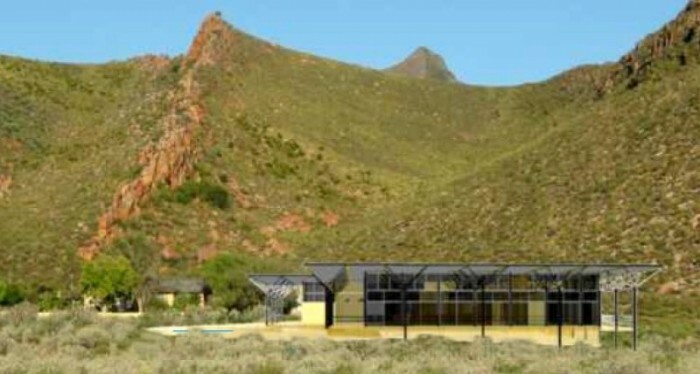 Buy your own Karoo lifestyle property with an undivided share in this unique mountain retreat and fynbos conservancy. Always check for Special Deals.